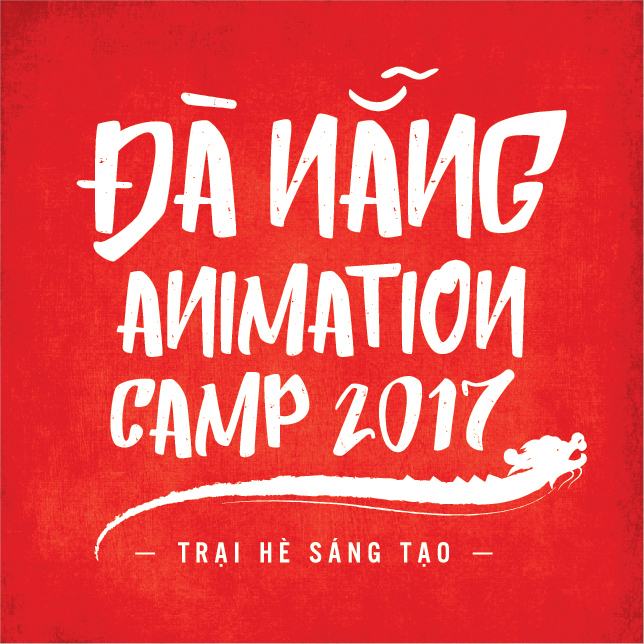 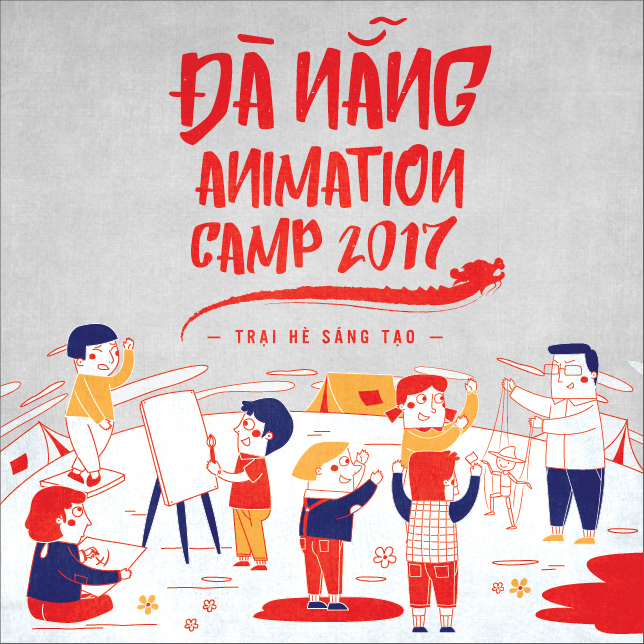 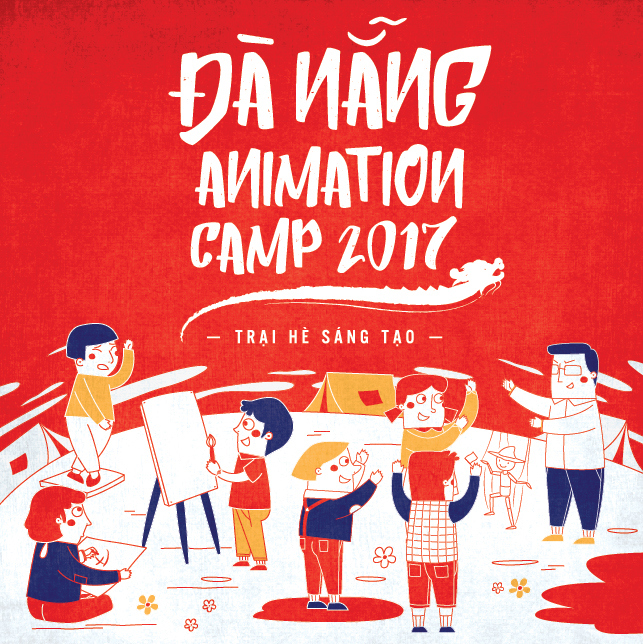 A creative camp for anyone who wants to take the first step into the animation world. 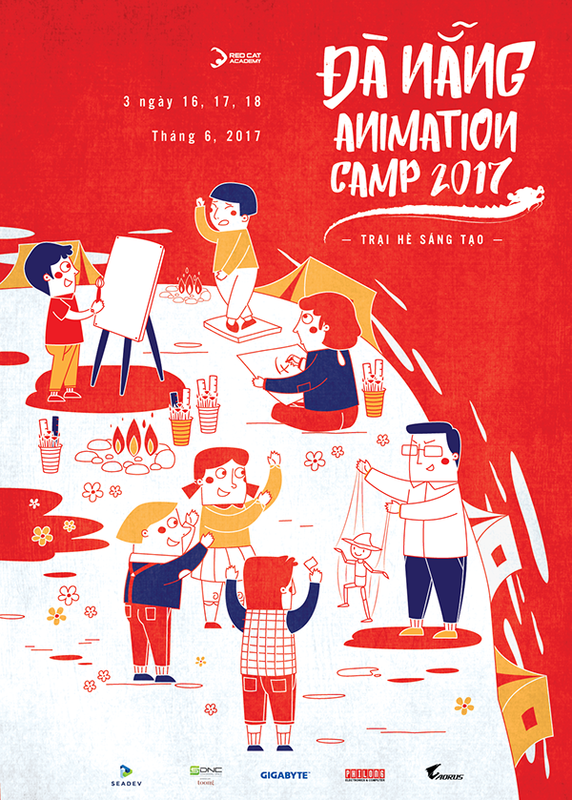 The camp is an annual event which took place in Ho Chi Minh city and Ha Noi in 2015 and 2016 respectively. 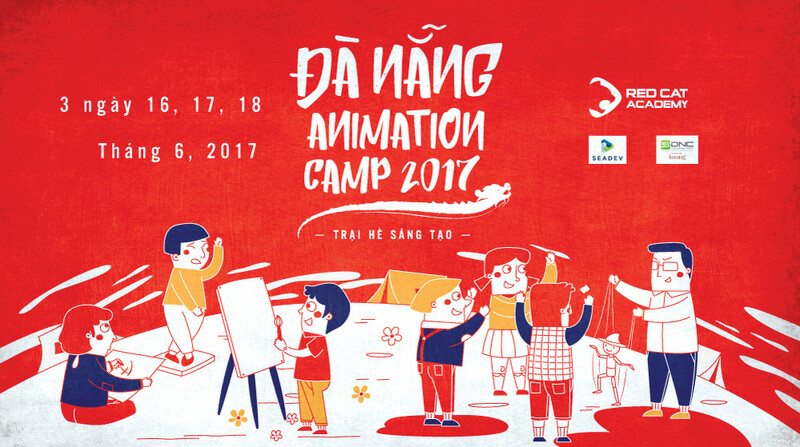 This year it came to Da Nang.